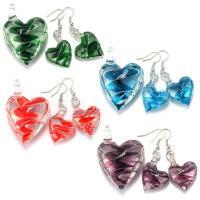 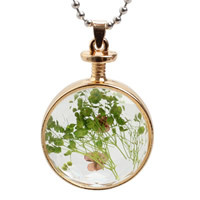 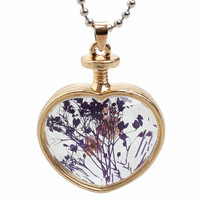 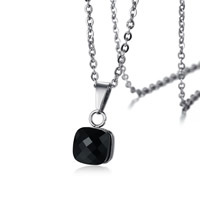 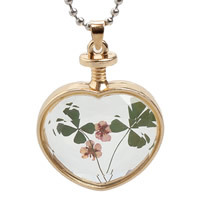 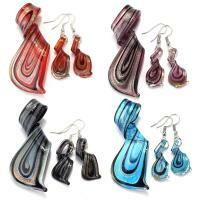 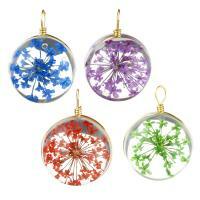 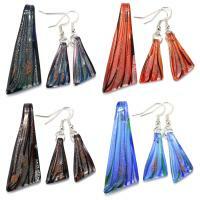 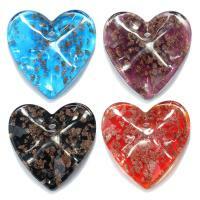 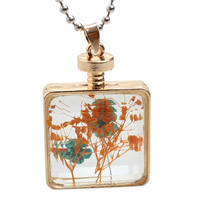 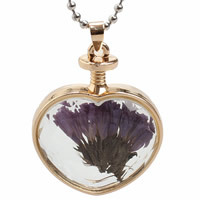 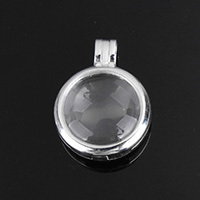 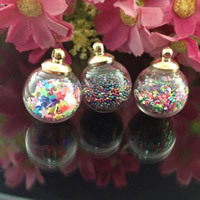 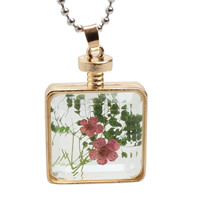 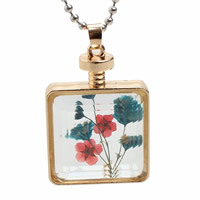 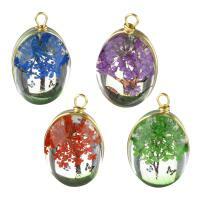 - Would you want glass pendants to make distinctive necklaces, bracelet or other jewelry? 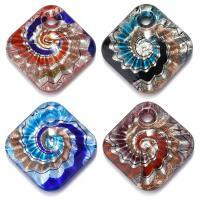 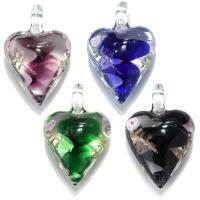 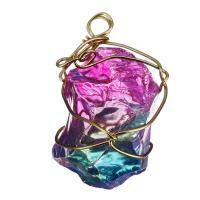 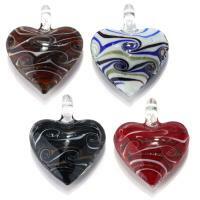 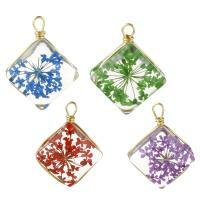 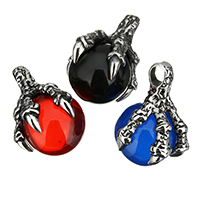 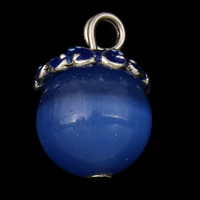 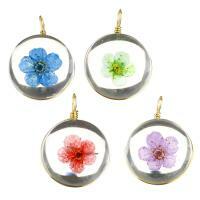 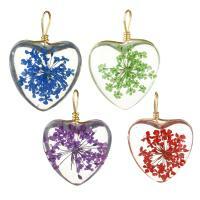 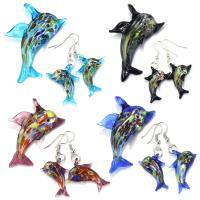 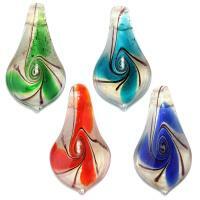 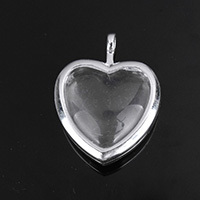 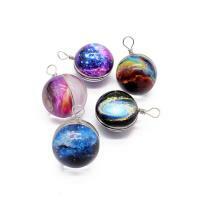 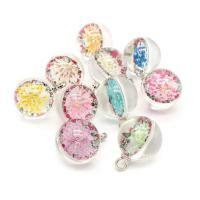 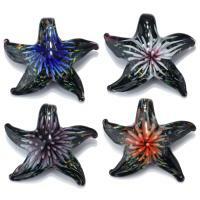 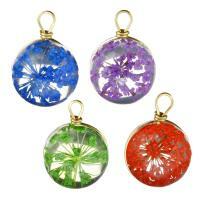 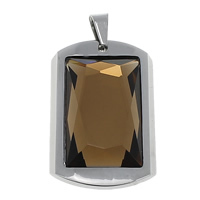 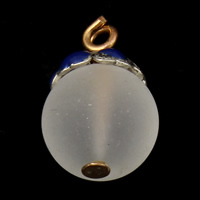 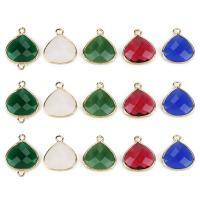 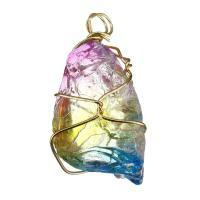 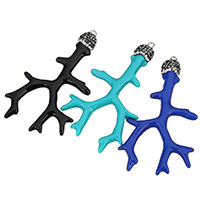 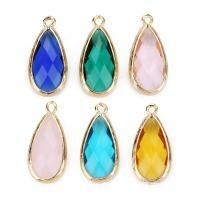 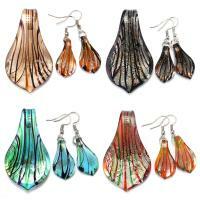 Have a look at our new additions in the glass pendant wholesale. 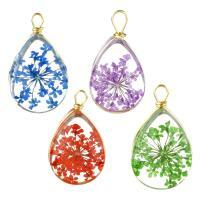 We are very happy to offer you some fabulous pendants with new shapes and designs in bright, zingy colours. 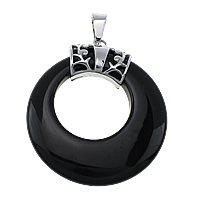 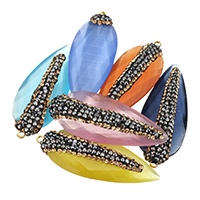 For truly sensational quality, view our Gets.com collection.